IDF forces stationed at holy sites and tombs of biblical figures protect worshipers and ancient sites during High Holidays. 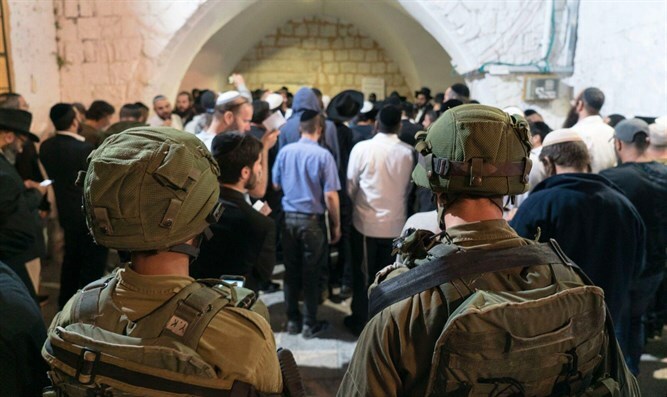 IDF forces stationed in Judea and Samaria are responsible for preserving the many holy sites in the region in addition to their security duties. This task requires greater resources during the High Holidays, when visitors flock to the holy sites in larger numbers. The Binyamin Brigade is responsible for maintaining the archaeological site of the biblical city of Shiloh, where the Tabernacle stood. 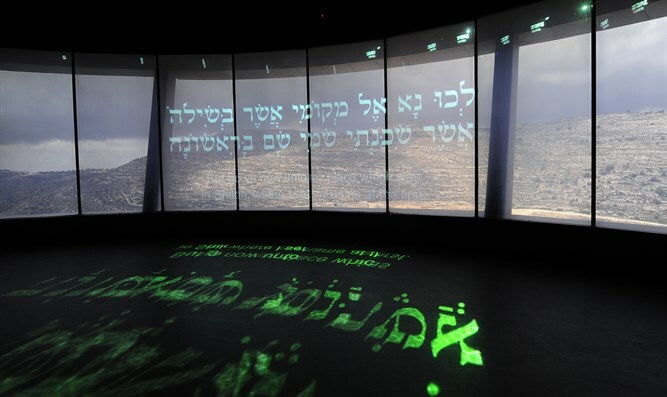 During the Hebrew month of Tishrei various activities took place at Shiloh, including guided tours and excursions at the nearby Shiloh River. Large-scale prayer services, called the Prayers of Elkana and Chana, are held at the site, where the biblical figure Chana prayed for the birth of a son and whose prayers were answered. Her son was the prophet Samuel. Shiloh is also the end-point for the Bible Marathon, which took place earlier this month. IDF forces are deployed within the archaeological site and at the outskirts of nearby Arab villages in order to maintain the peace during the holidays and the cultural activities. Soldiers from the Etzion Brigade maintain security at Rachel's Tomb. 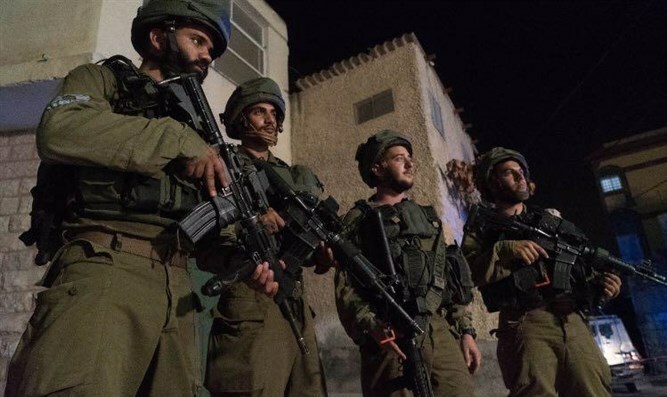 The soldiers of Border Police Company 39 guard the site itself, while the Shahar battalion of the Rescue Division, is currently carrying our operations in the area. The Judea Region Brigade maintains the Tomb of the Patriarchs. 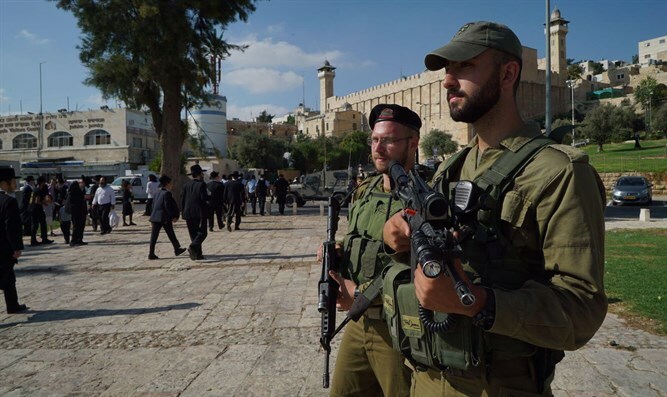 A Border Police battalion is responsible for protecting the Tomb of the Patriarchs, while the Tzobar battalion of the Givati Brigade protects the Jewish community in the biblical city of Hevron. 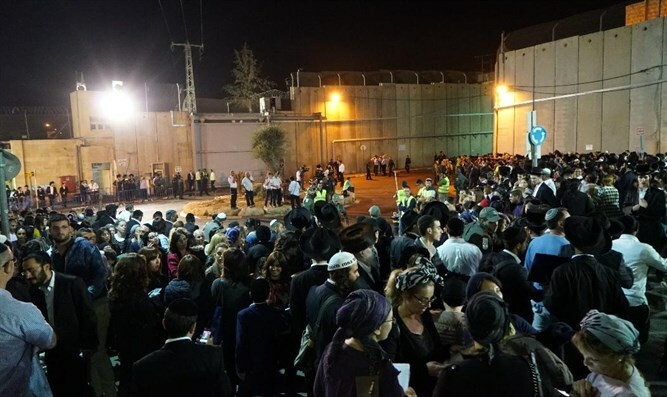 Tens of thousands of Jews visit Hevron and the Tomb of the Patriarchs during the month of Tishrei. During the High Holidays and Sukkot, the entire holy site is open to Jews. The tomb of the Patriarch Yitzhak is closed to Jews for all but 10 days all year. The Samaria Region Brigade guards the Tomb of Joseph. The Tomb is located in the heart of the city of Shechem (Nablus). The entrance to the grave is allowed after advance coordination by IDF security in order to protect worshipers. During the holiday season, the Shaked battalion of the Givati Brigade also protects the area. The Ephraim Region Brigade guards the Tomb of the biblical prophet Joshua the son of Nun. Admission to the site is allowed only in coordination with the security forces and while accompanied by the army. Once a month. a group of worshipers visits the tomb, accompanied by the Duchifat Battalion of the Kfir Brigade, which carried out operations in the area during the High Holidays.